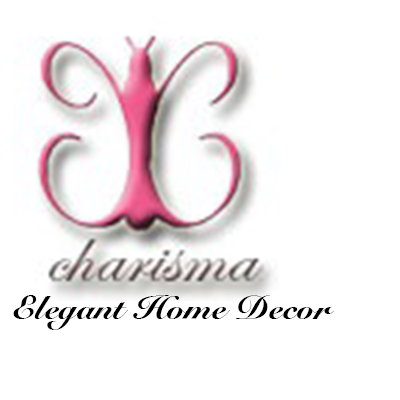 Decorative wall art has always been a popular home decor topic among many. 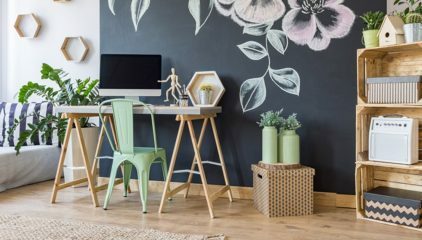 Whether you are an interior designer, home owner or art lover knowing the latest trends to jazz up the walls in your house is very important. The walls in your residence may seem to go unnoticed however, they play a major part in the atmosphere and layout your create for your home. Of course we’re all aware of the common ways to decorate and style your walls by adding pictures, paintings and family portraits. But there are dazzling ways you can expand your creative side and design your walls with one of a kind art and elegance. 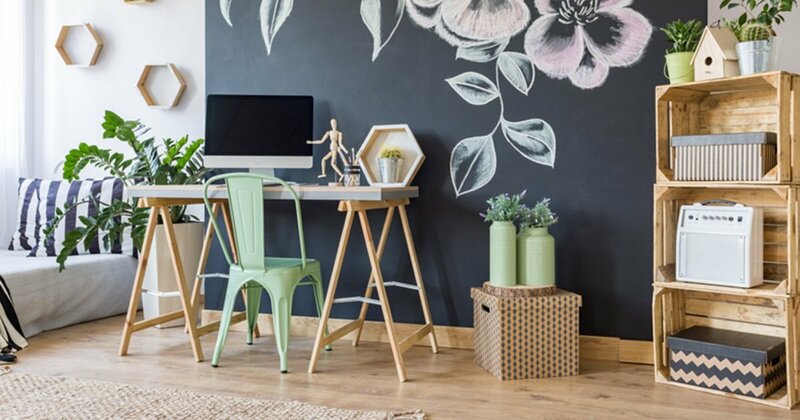 Here are some amazing ideas to bring decorative wall art to your house and make it your cozy, adorable sanctuary. Go with the elegant, artisan inspired mosaic look when styling your walls for a look guaranteed to pop. Instead of adding a picture to your wall switch it up by hanging up a few square mosaic pieces. This is perfect for arts and craft lovers as well as antique admirers. The glossy and sparkling glass look brings an artistic presence to your home while also echoing elegance and grace. Another fun, artsy wall theme you can go with is the colorful look. Similar to mosaics but somewhat more modern, the colorful wall art look screams youth and originality. A lot of home decorators like to play it safe and don’t want to go with too many colors. 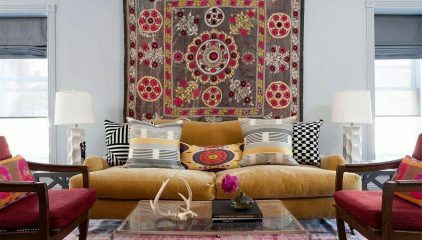 However, with the right undertones, layers and blend having a colorful home can be absolutely beautiful. Another creative way to style your home walls is to add patterns. During this time of the interior decorating season it’s all about patterns. A great way to make any room in your home pop is to incorporate these popular patterns into your wall design. Stripes and zig zags are a good way to style your walls with fine art. For example you can take a picture of a simple zig zag pattern and hang it on your wall. You can make the picture with the zig zag or strip the main attraction. Then you can add other non-pattern wall pieces around the main piece to make centered pattern art piece pop. 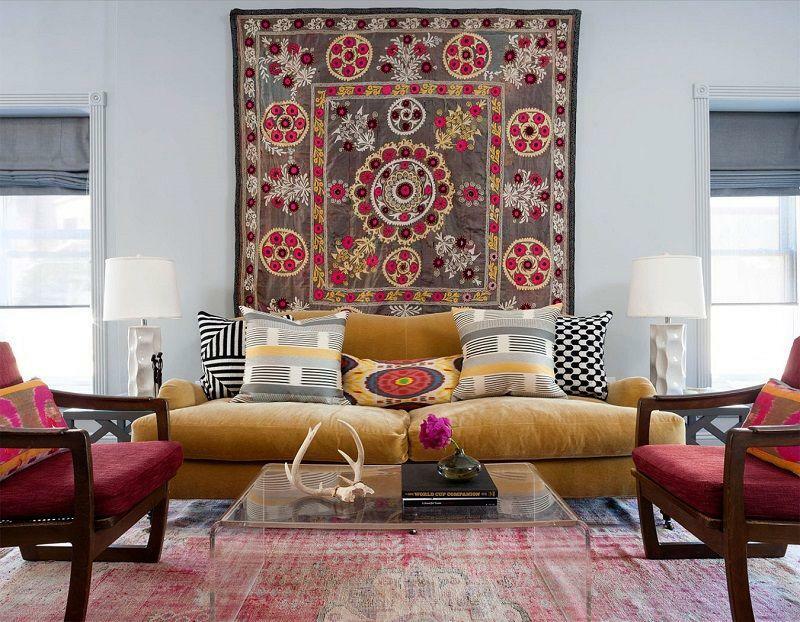 If you’re really into the pattern wall art look you may want to go with a 60’s inspired layout. During the 1960’s stripes, zig zags and poke-a-dots were very popular on the scene especially in the home decorating industry. Why not take a trip through time by adopting this look but adding a splash of contemporary flare to the equation. For die-hard arts and crafts lovers adding wall art to your house is a huge favorite for you within itself. Regardless of the color, look or theme you want making your walls a main focus instantly brings out your crafty side. A great way to add decorative wall art to your home and make it an artistic theme is to do so with recycled art. 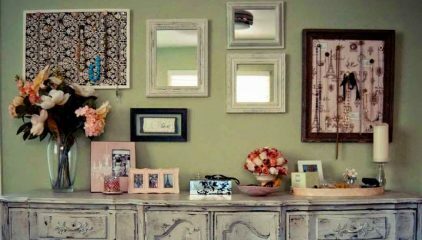 Nail a few mini shelves on the wall of your living room or main attraction room and add your favorite art pieces. A great way to make this entire scenery pop is to layer the shelves and make sure they’re not all on the same row. You can place a cute, hand sewn doll on one shelf. Then you can add a decorative vase on another shelf. You can also add a knick-knack or jar on the final shelf. Another alternative way to style your walls as an artisan lover is to simply hang a large picture frame in the center of your wall without a picture in it. This changes up the traditional look of having a picture in a frame hanging up. Make sure the picture frame is pretty, eye-catching and chic. These are just some of the ways you can add quality, elegance and creativity in your home while focusing on just one element which is the wall. You’ll be amazed and surprised at how lavish your home will instantly become when you add these small yet powerful techniques.